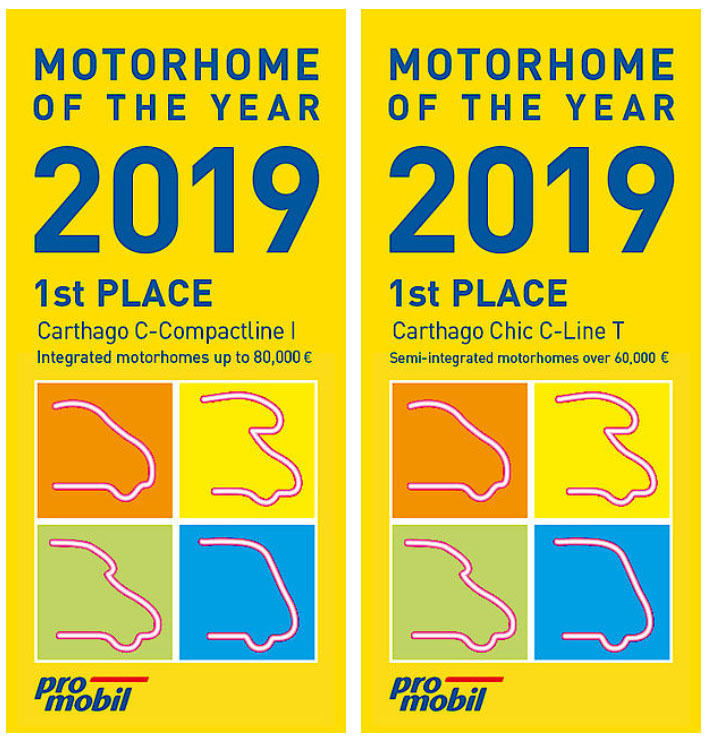 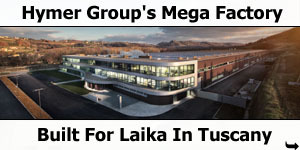 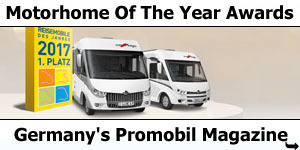 In the vote for Motorhome of the Year in the German promobil magazine, the Carthago Group achieved three first places with its Carthago and Malibu brands, and therefore achieved a record result. 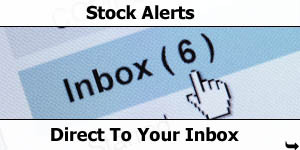 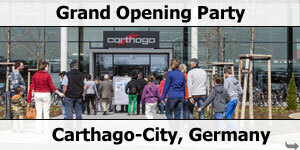 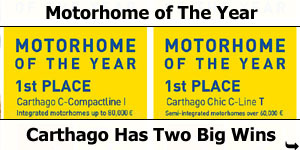 Carthago achieved a double victory for the fourth time in a row. 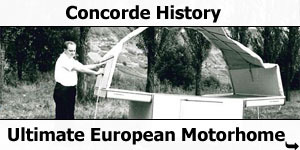 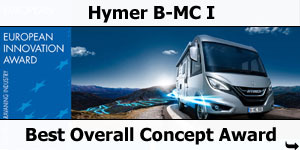 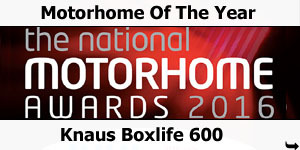 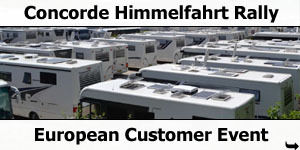 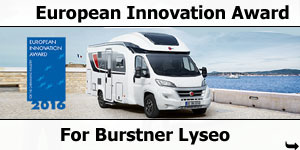 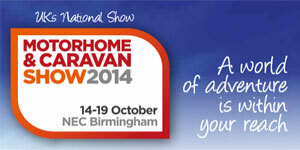 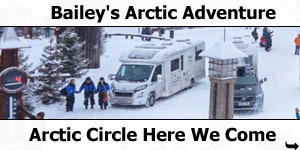 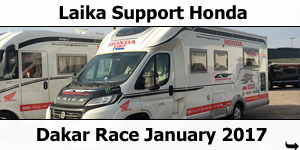 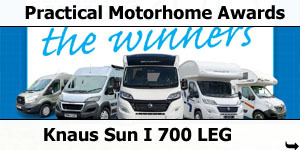 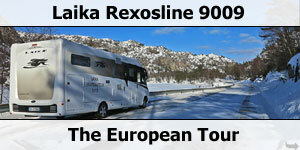 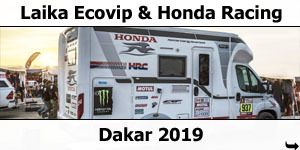 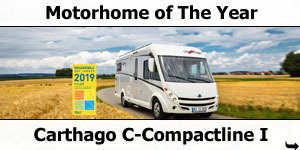 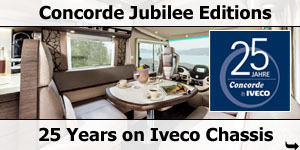 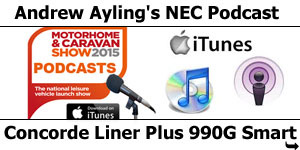 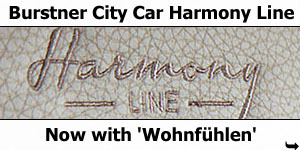 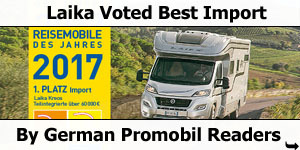 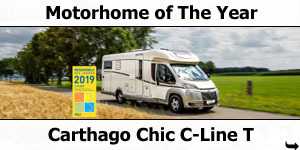 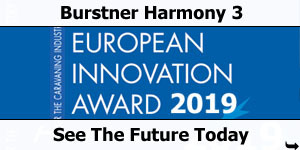 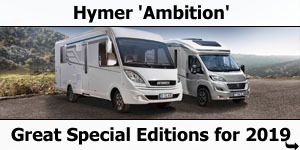 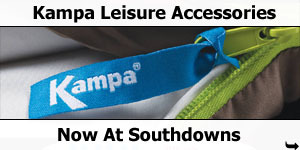 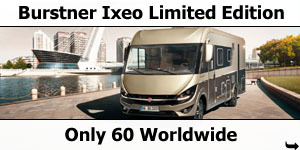 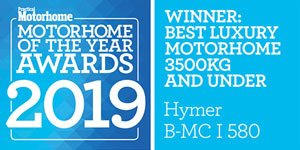 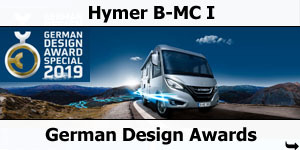 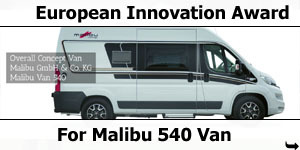 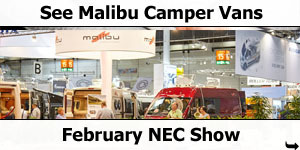 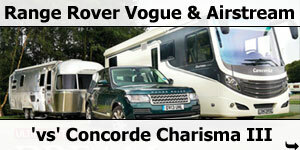 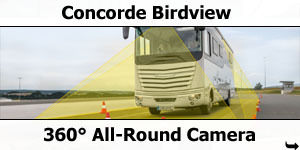 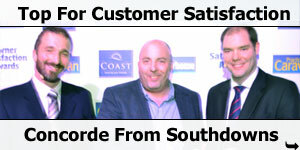 The Carthago C-Compactline achieved first place in the “A-Class Motorhomes up to €80,000” category, and the Carthago Chic C-Line model range also won an award, The Chic C-line T was given first place by the readers in the category “Low-Profile Motorhomes Over €60,000” In the last four years, Carthago has achieved 20 first places in the promobil reader’s votes. 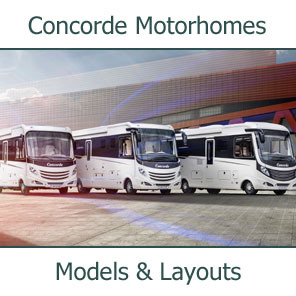 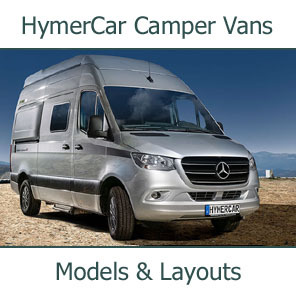 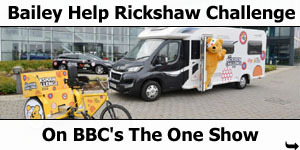 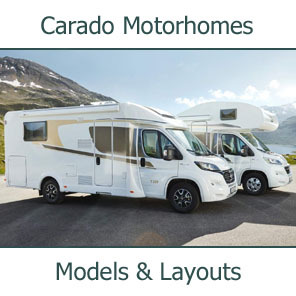 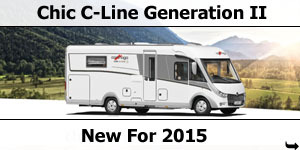 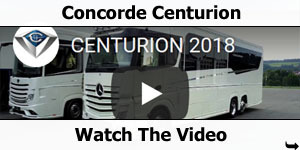 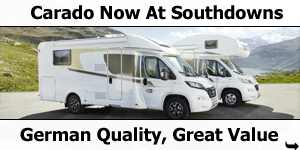 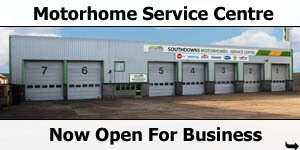 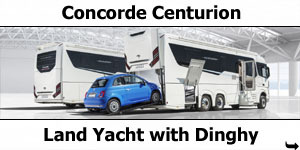 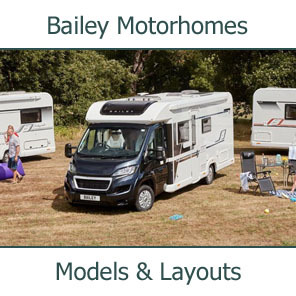 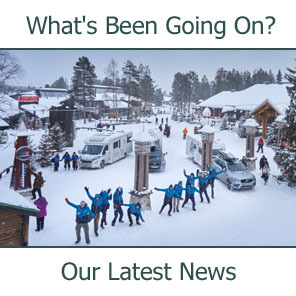 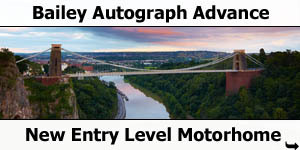 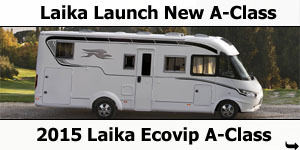 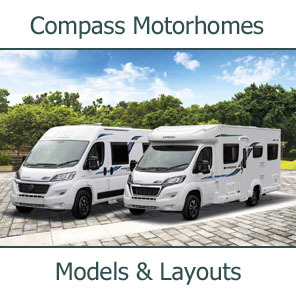 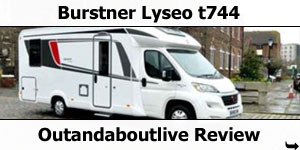 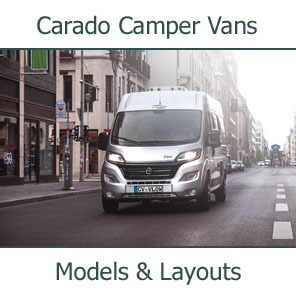 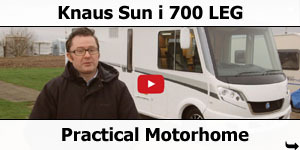 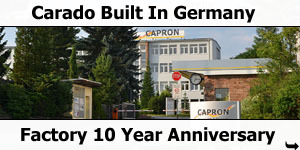 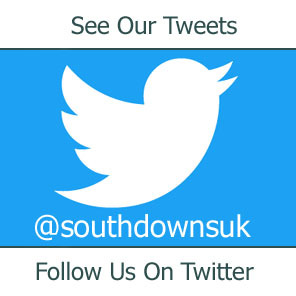 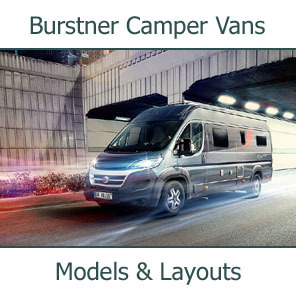 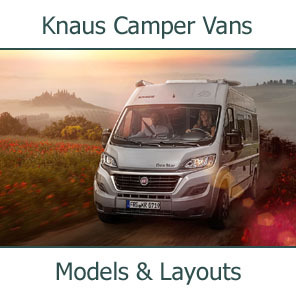 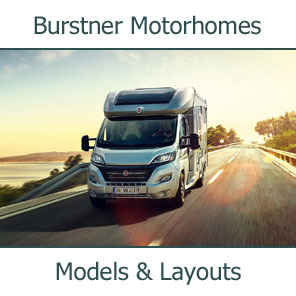 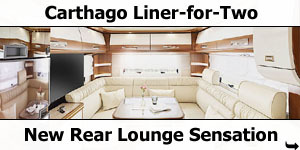 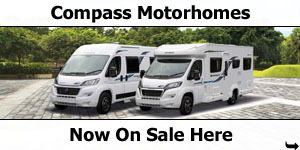 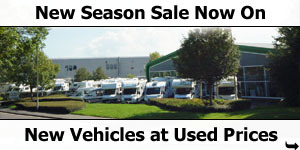 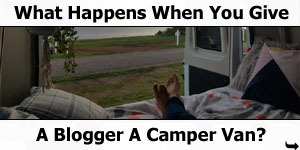 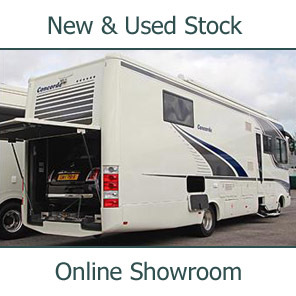 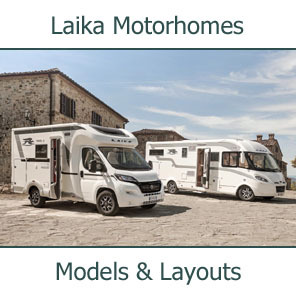 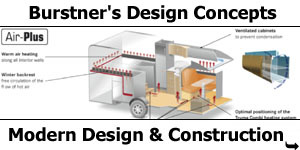 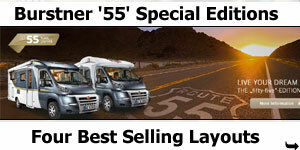 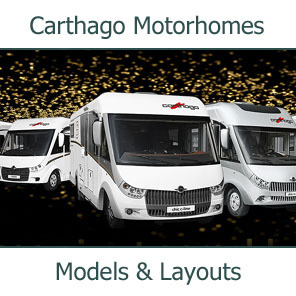 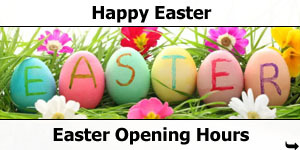 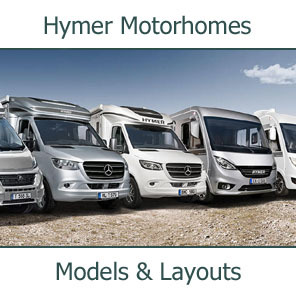 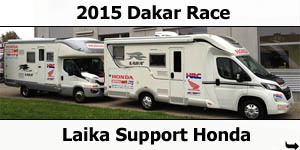 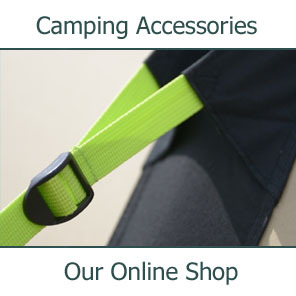 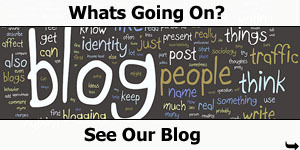 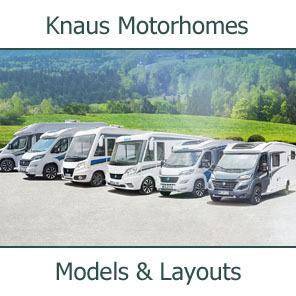 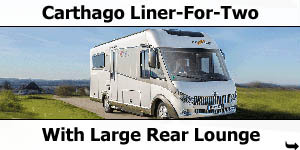 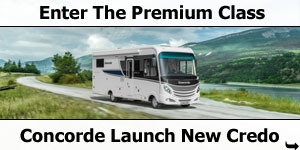 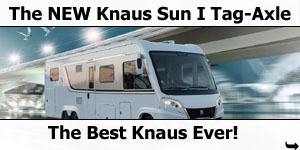 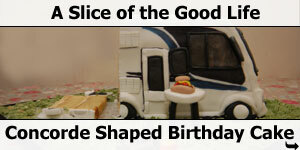 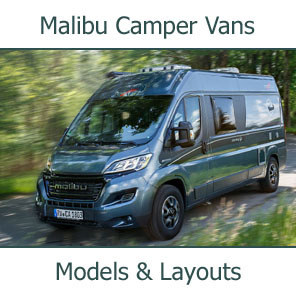 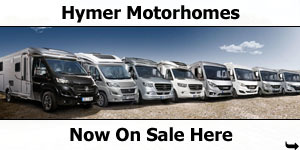 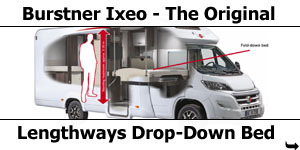 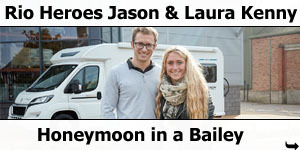 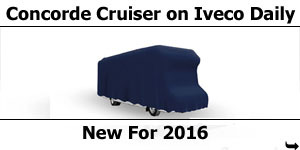 Click here for more on the 2019 Carthago Motorhome Van model range.